Ever sit down and try to make a list of your top five favorite movies? Wow, what a task! Do you cover various genres, stick to your all-time favorites, try to get in a variety of actors and directors? Well, I’ve never successfully nailed down my top five favorite films (though I could probably manage a top twenty list), but I know for sure which one sits at number one. And here she is! 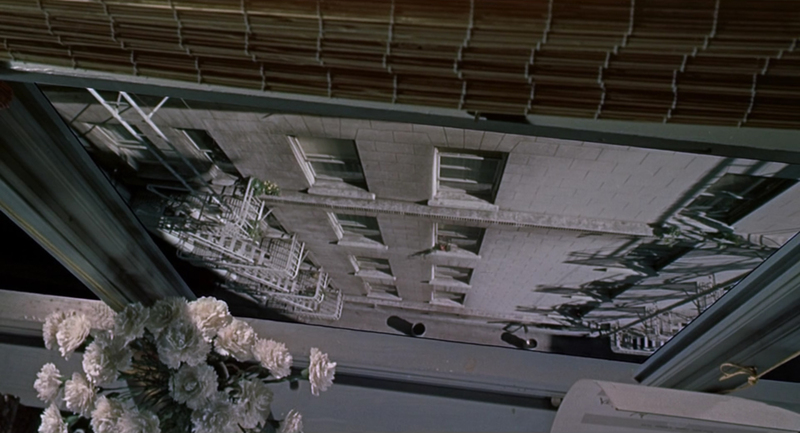 Alfred Hitchcock’s Vertigo. 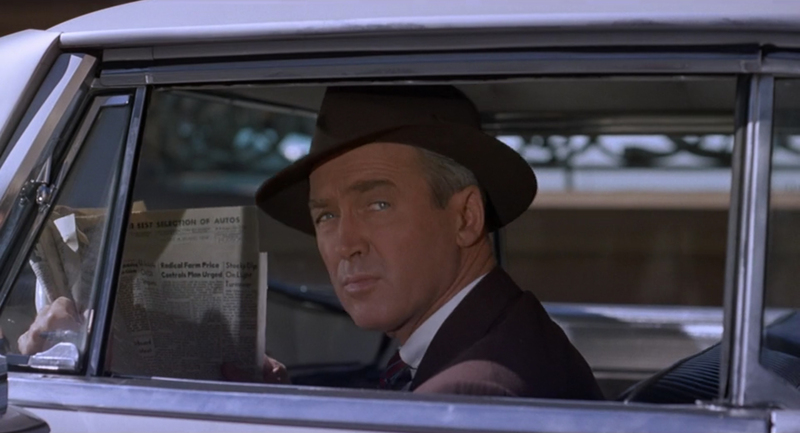 Trying to condense my thoughts about Vertigo into a coherent blog post has proven to be a might daunting task. I’m put off writing about it for years, because I assumed everyone’s already seen it. But once I discovered that not to be true, I was just overwhelmed. What I really want to do is just grab you by the shoulders, look your deeply in the eyes, and insist that you watch this movie now. Maybe I would ask if you like beautifully filmed movies that combine eery romance, mystery, ghost stories, suspense, scenery, style, and a haunting score. If you answer yes, I’d ask what you’re waiting for! 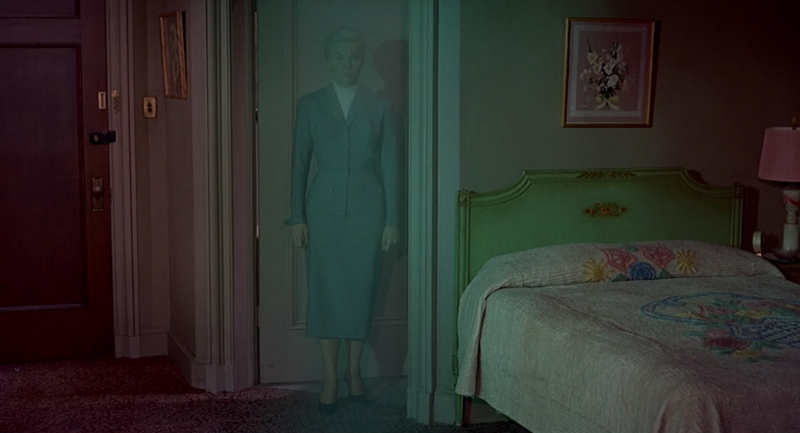 Rent Vertigo for your next movie night. And if you need a little more convincing, read on. 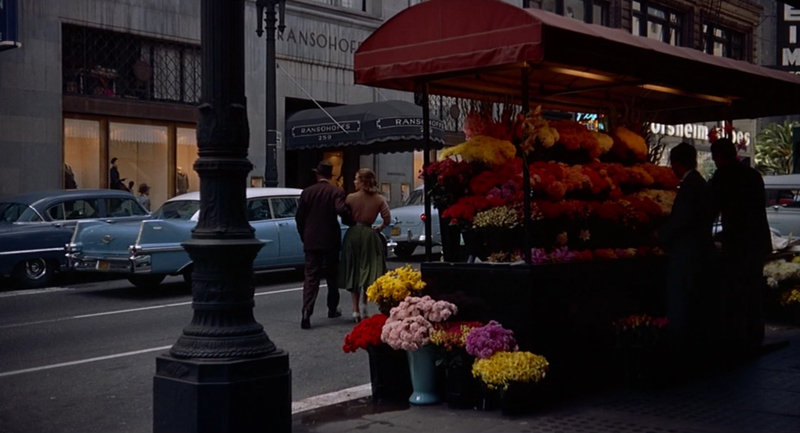 Sometimes, when watching mid century romantic comedies, the old sexist stereotypes bring so much heat to your face, it’s tricky to actually watch the film through all that blood. And then other times, the charm, wry humor, and surprising character relatability of the film smacks you with the realization that the 1960s female caricatures aren’t too far off from your own modern day life experiences. 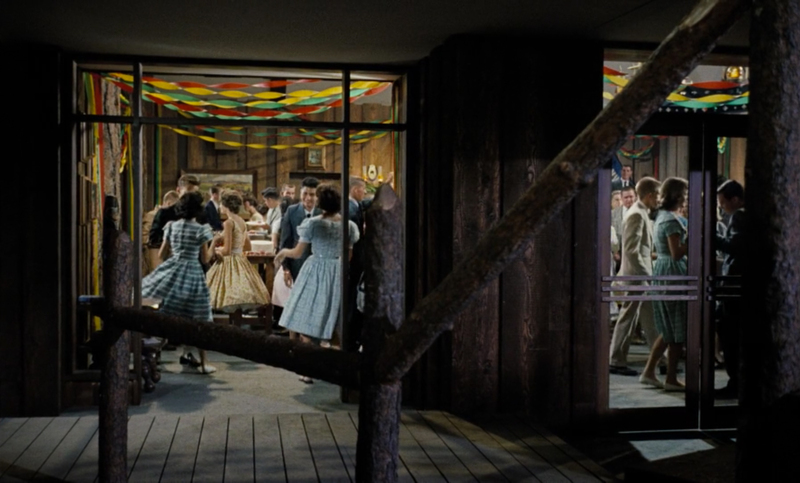 Joshua Logan’s Tall Story is a fun, light-hearted romantic comedy with a lot of what you might expect from a film made in 1960 and so much more. Anthony Perkins and Jane Fonda (in her debut role) are perfectly cast in their roles, their young, flustered chemistry crackling off the screen and actually making their swift romance convincing and sympathetic. 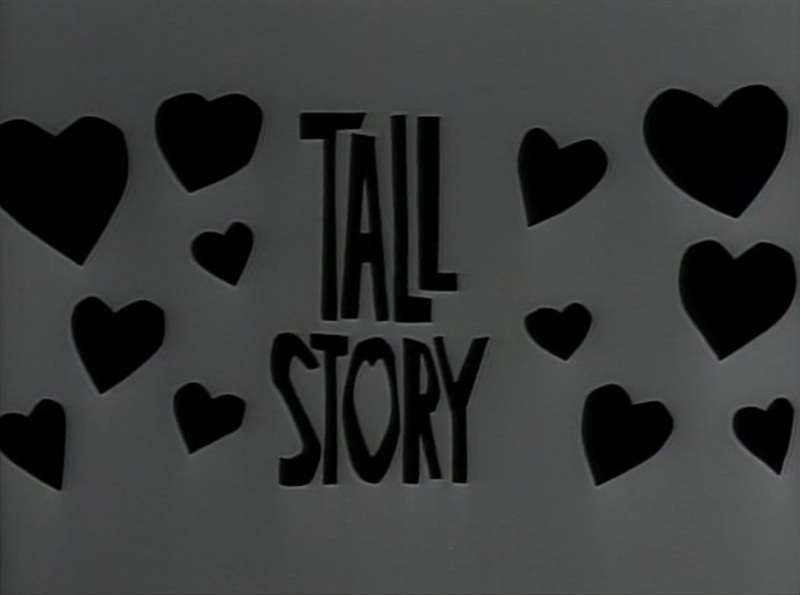 Tall Story certainly isn’t a comedy to be taken too seriously, though it does provide a both maddening and amusing snapshot of a time gone by when sexuality and feminism were quite different matters than they are today. As one who is increasingly sensitive to sexism in classic film, even I found myself chuckling the whole way through this movie, entertained by the story and acting, but also being reminded those girls I met in college in search of their M.R.S. degree. Wait, was that me…? Surely not. But there are some fun correlations between the romance in this film and my own personal segue into betrothment. Read on, my friends! 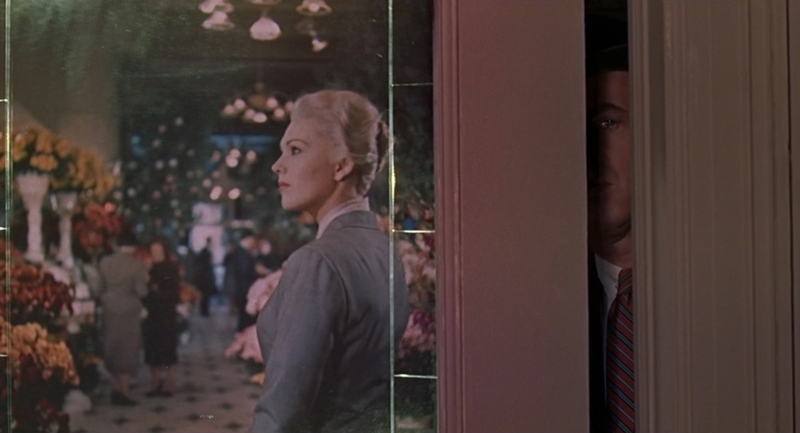 It’s been absolutely ages since my last Movie Monday post, and I’m simply dying to talk classic film with you again. If you’re thinking that my syntax seems a bit odd, just reread that first sentence in a poorly disguised Haley Mills American accent, and it might make a bit more sense. 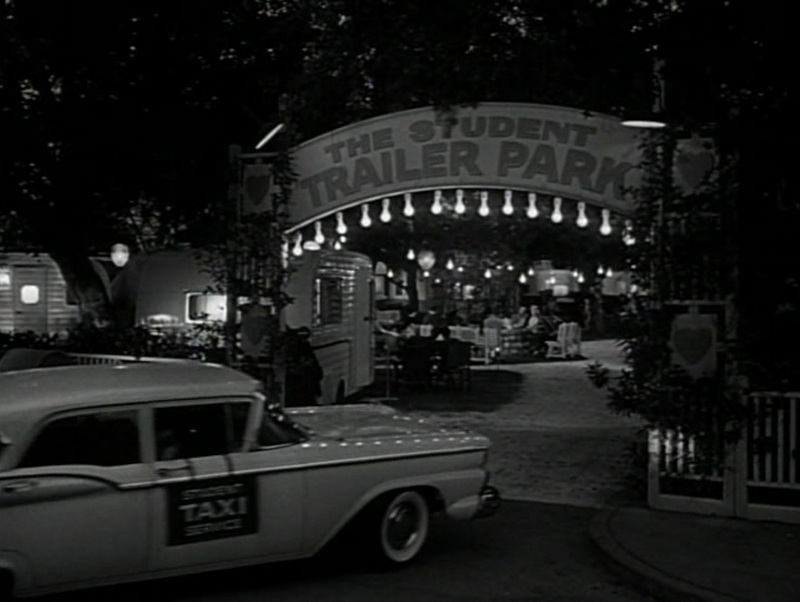 Yes, this girl’s been watching the original Parent Trap again, and it’s seeping into every nook and cranny of my brain! 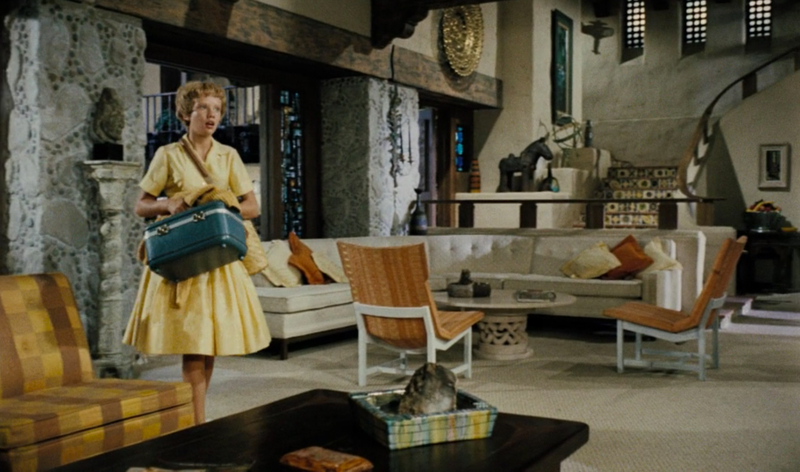 Rather than summarizing the plot and offering a sort of quasi-review of the 1961 Parent Trap, I thought it would be a bit more fun to just talk about the style influence this movie can offer to our modern day homes (and wardrobes!). So click through if you’d like to take a walk down memory lane with me, and, of course, drool over that killer 1960s Monterey California house.